NiLAB is pleased to offer a new range of low cost and high power Servo Drives MBD. 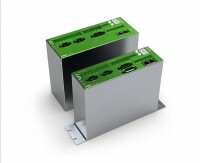 Five sizes are available, ranging from 3A to 42A continuous operation. 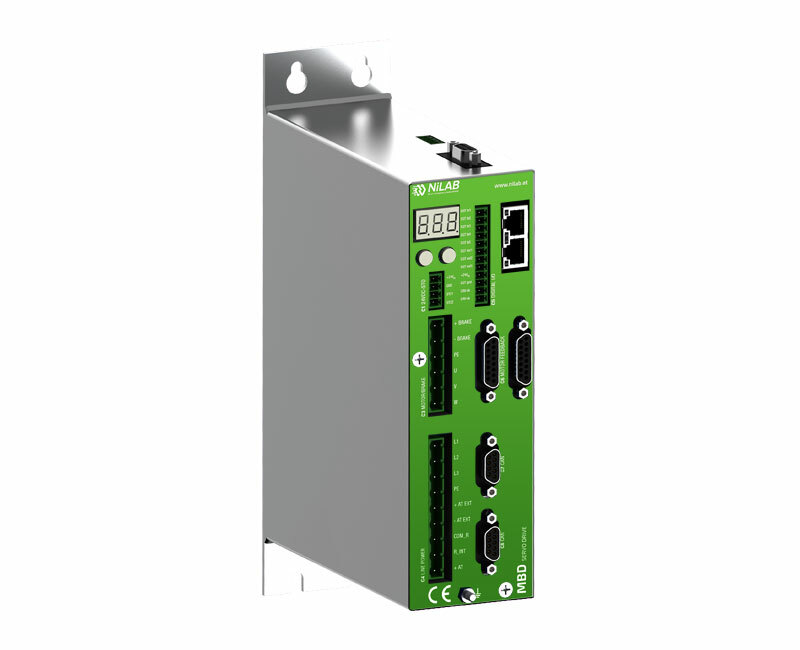 The drive is offered with EtherCAT, CANopen or Analogue and includes a wide range of feedback options.